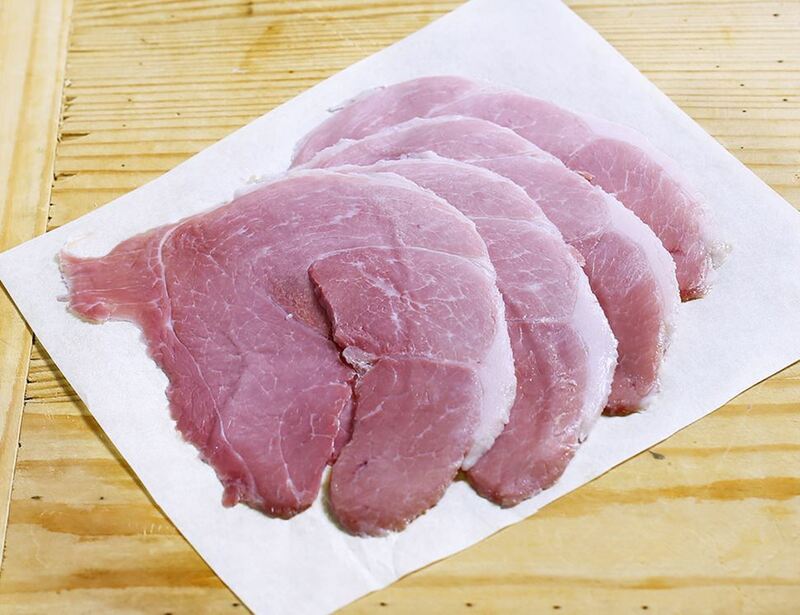 You'll get something comfortingly traditional with these award-winning slices of ham. They carry a bit more fat so that gorgeous moist and tender flavour is enhanced. Get the bread in the toaster and the English mustard out. 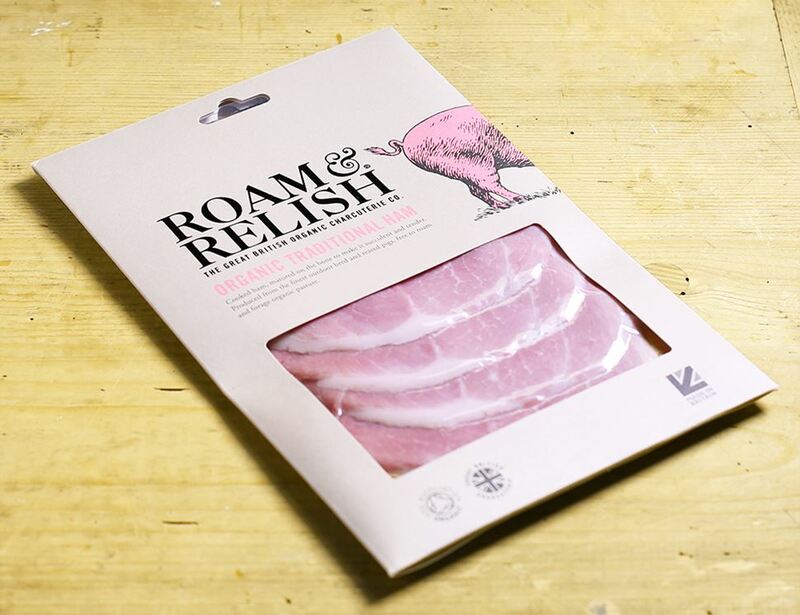 Roam & Relish is the delicious new range of British organic charcuterie products from the good people at Eversfield. They've had their farm in Devon for years, so they know their meat.